MILWAUKEE – End users and OEMs are seeking human machine interface (HMI) solutions that simplify and streamline visualization, especially in larger applications. 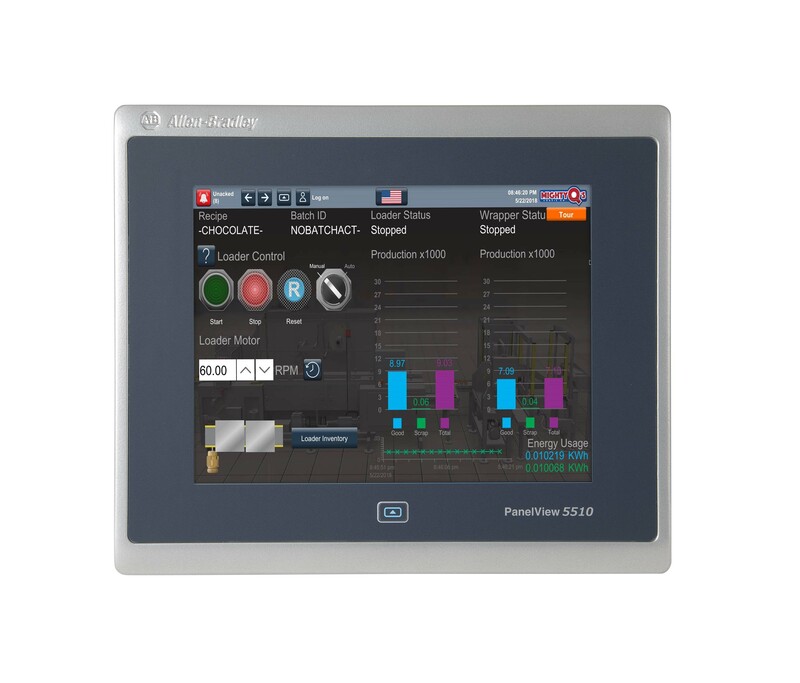 With the new Allen-Bradley PanelView 5510 family of graphic terminals, companies have a HMI solution designed to fit the needs of large-scale applications, improve user experience and increase performance. Allen-Bradley, PanelView, Rockwell Software and Studio 5000 View Designer are trademarks of Rockwell Automation Inc.